I know you crave chocolate. I know that you want a big bang for your splurgie buck. I also know you deserve to be treated to a warm, cozy blanket where you can steep yourself in comfort and unconditional love. 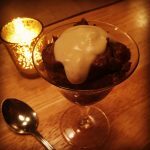 This recipe is full of stress-reducing magnesium, rich and chocolatey raw cacao, anti-inflammatory omega 3 filled avocados, non-dairy creamy coconut milk and caramel tasting sweet dates that will redefine what self-compassion and self-love really means to you. For more information on the healing benefits of the ingredients of this superfood, power packed dessert check out another version of this recipe HERE. This fancy cup of decadence is every bit as satisfying as a pint of Ben & Jerry’s, without all the refined sugar, dairy and guilt. You can also spoon pudding into condiment cups and make #betterthan pudding cups to send to school with the kids, or pack in your own lunch. A #betterthan option to your favorite chocolate mousse. One that nourishes and supports your goals rather than creates inflammation leaving you feeling tired, bloated and sluggish. 1 Cup Soaked Medjool Dates Soak in warm water for 20-30 minutes--DO NOT throw out the water. 2 Ripe Avocados Needs to be on the softer side. 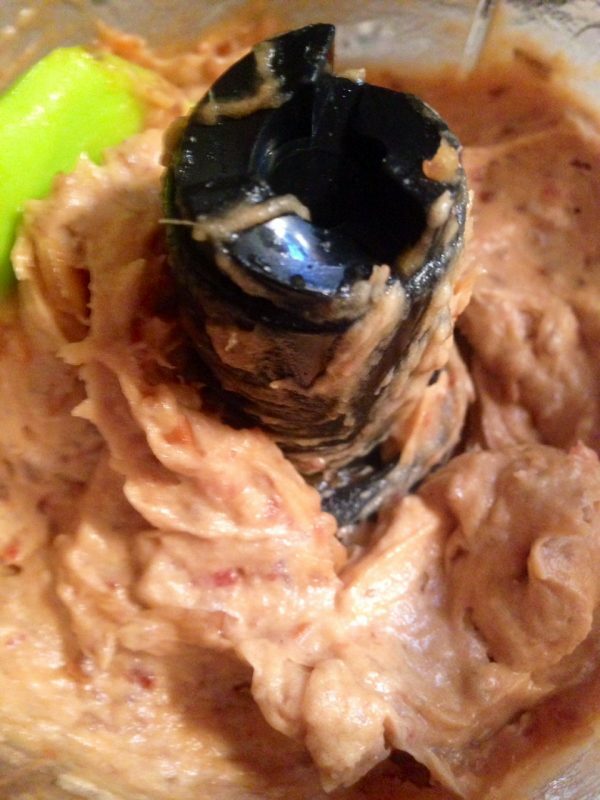 Make the Date Paste: Place soaked dates into food processor or blender and blend into paste. Stopping and scraping down the sides frequently until smooth. You can add the soaking water to thin and help create a smooth but thick consistency. Make the Whip Cream: Leave can of coconut milk on sideboard for 24 hours to allow the healthy fats to separate, then place in refrigerator for a minimum of 24 hours to solidify. Turn the can upside down to open the can. Pour the separated milk from the cream that is now on the bottom of the can into a glass jar. Place the solids into blender or mixing bowl. Add coconut sugar and vanilla. Blend/mix until thick and peaks form when you stir. Set aside. 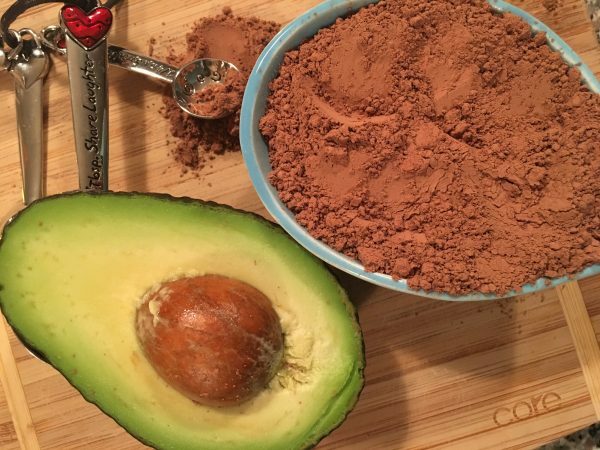 Make the Mousse: Place avocado, date paste and raw cacao into food processor or blender and mix well. Transfer into large mixing bowl. Fold in 1/2 of the whipped coconut cream until mixed well. Don't stir too much, you want to keep as much of the light fluffiness as possible. Spoon into dessert into your fanciest dessert dishes and top with a dollop of remaining whip cream and sprinkle with Himalayan Pink Salt.